Enjoy the top 21 famous quotes, sayings and quotations by Charlotte McKinney. I work out really hard, and I stay on my diet all week. I think I'm most excited about traveling and shooting and spending time in L.A. I have a great talent agency there and, you know, working with my acting coach and really putting in the time and effort to transition into the acting. 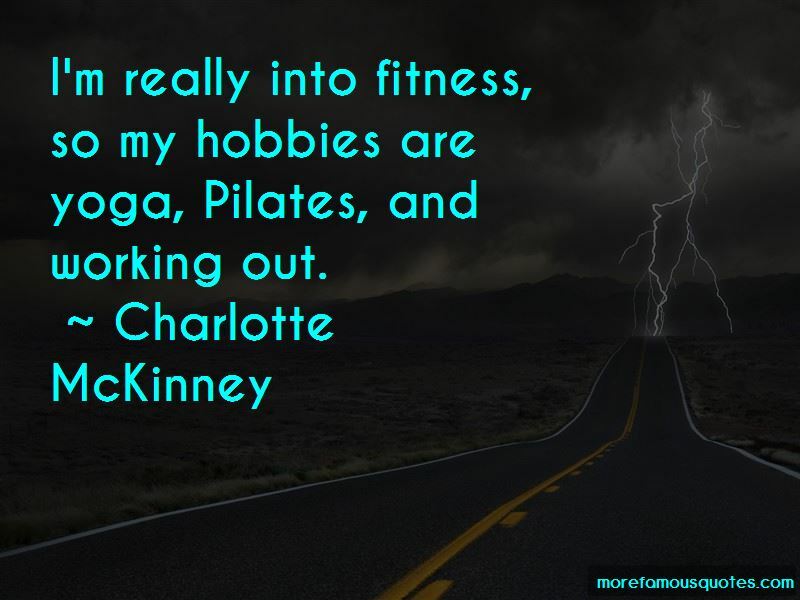 Want to see more pictures of Charlotte McKinney quotes? 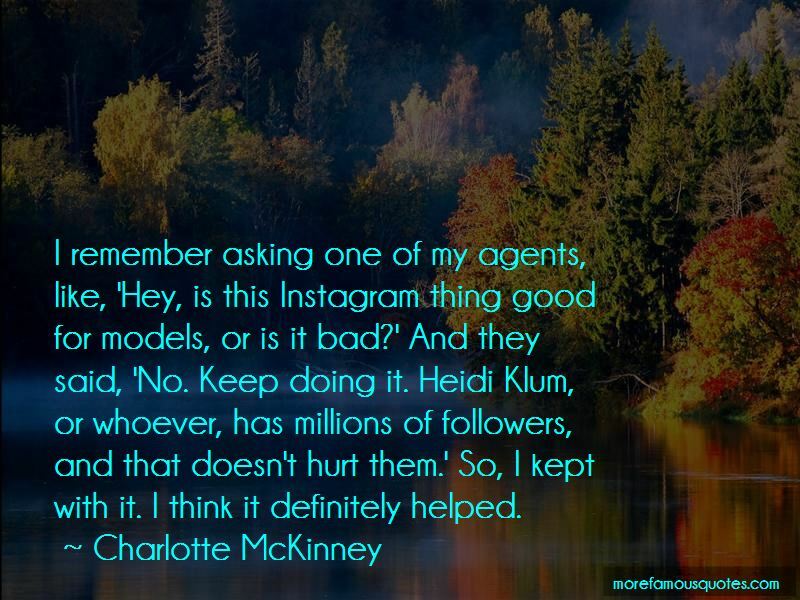 Click on image of Charlotte McKinney quotes to view full size.